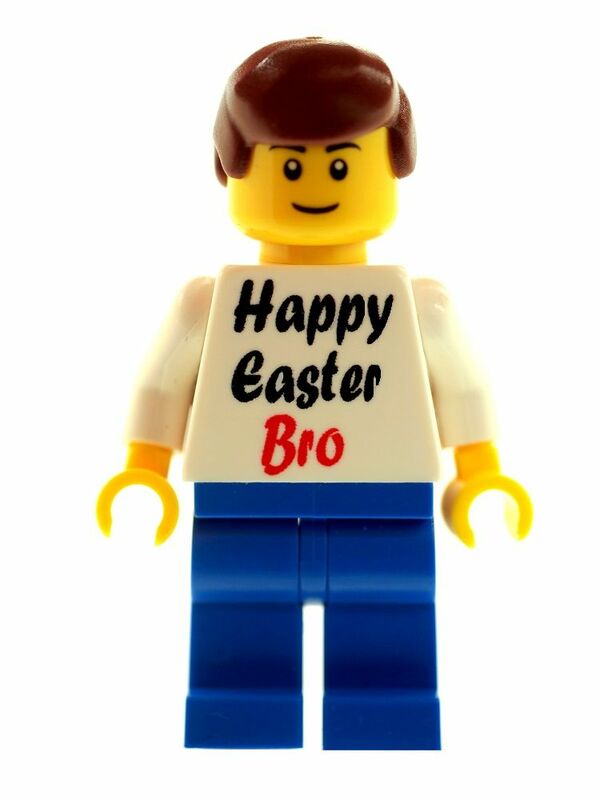 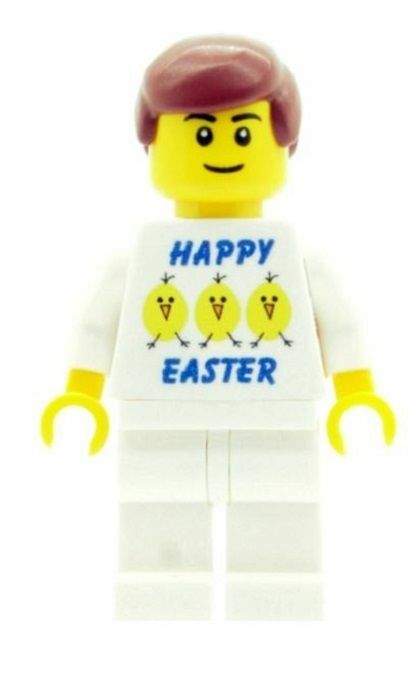 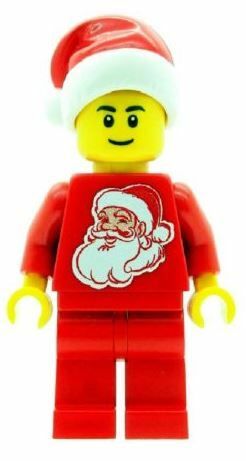 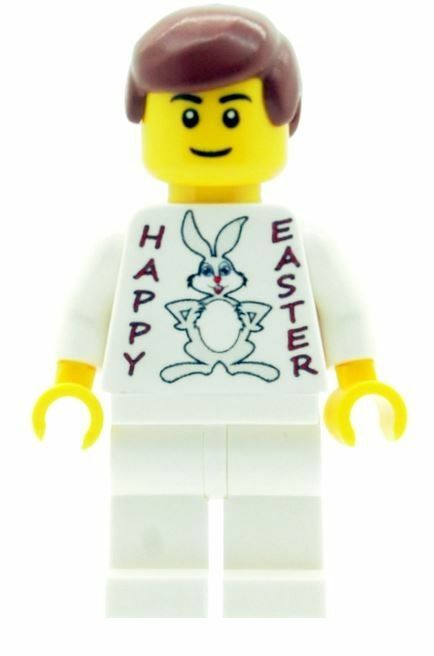 Boy with Happy Easter Bro T-shirt - Custom Designed Minifigure. 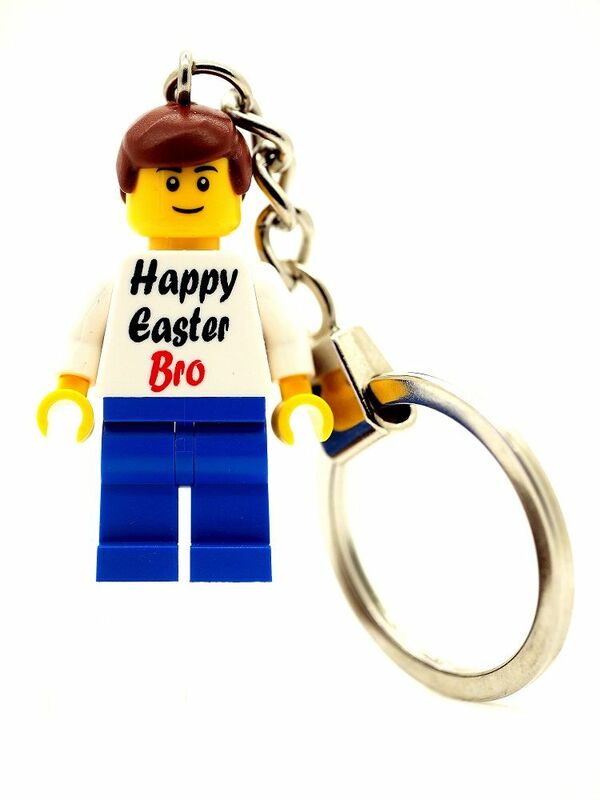 Boy with Happy Easter Bro T-shirt as a Key Ring - Custom Designed Minifigure. 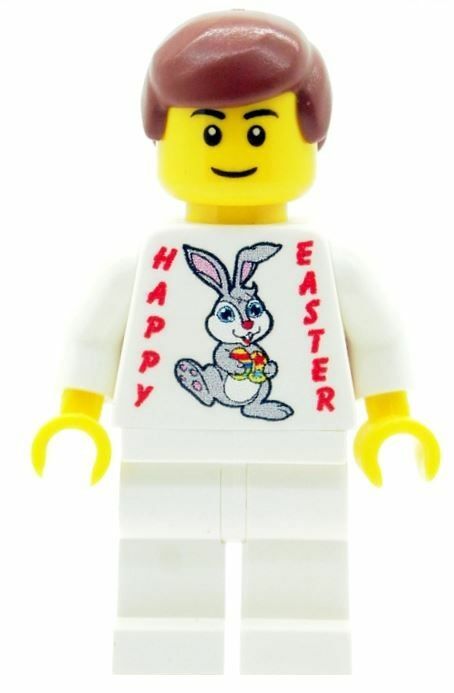 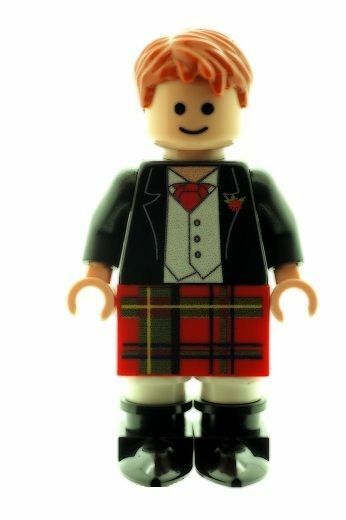 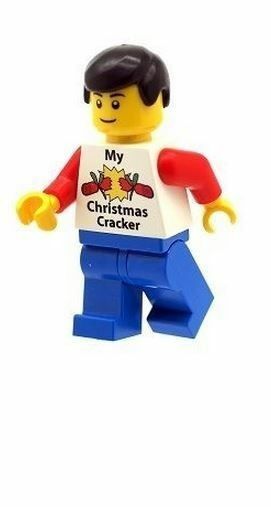 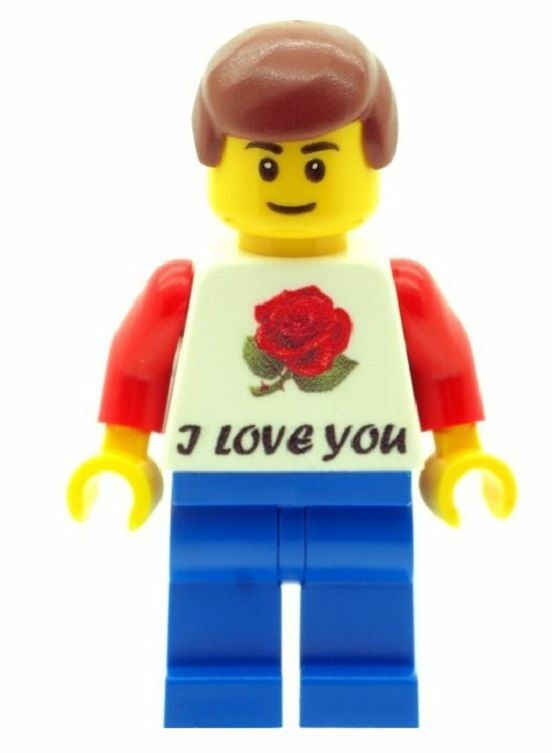 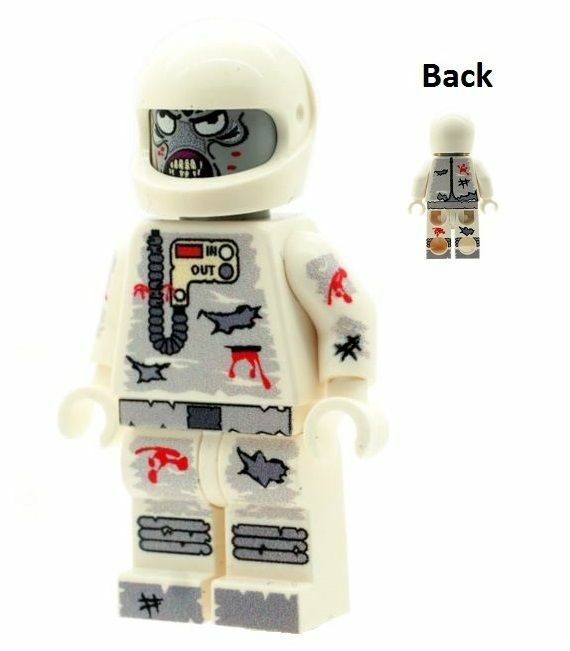 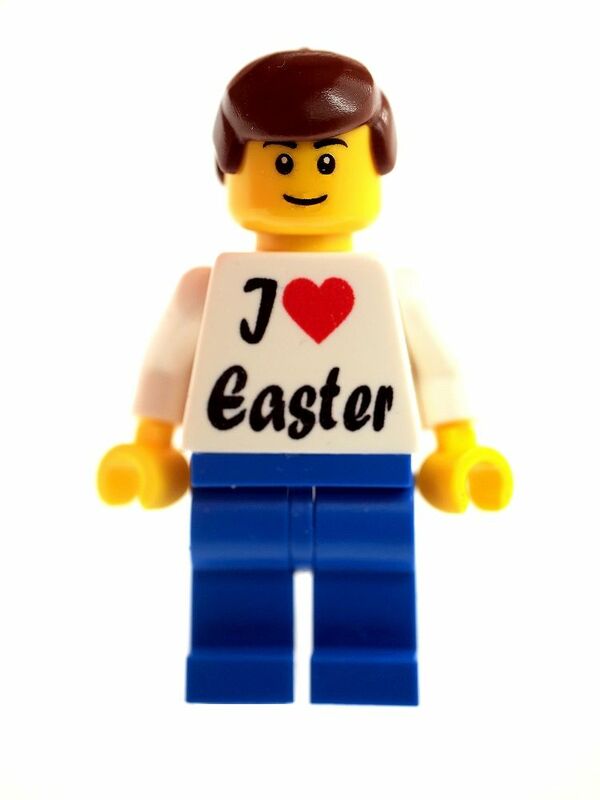 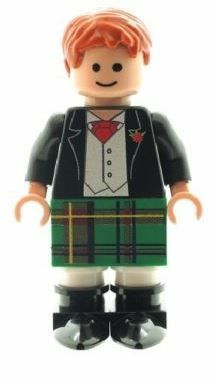 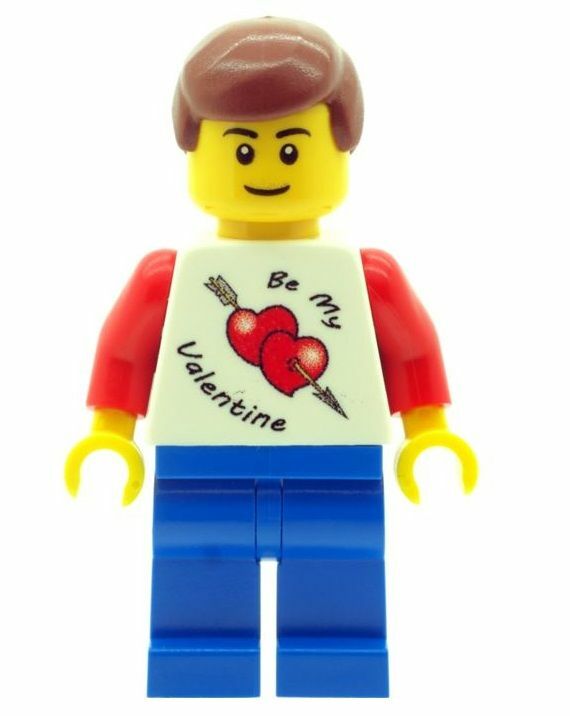 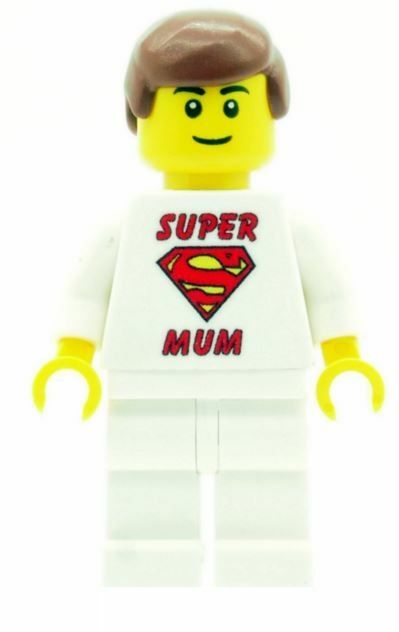 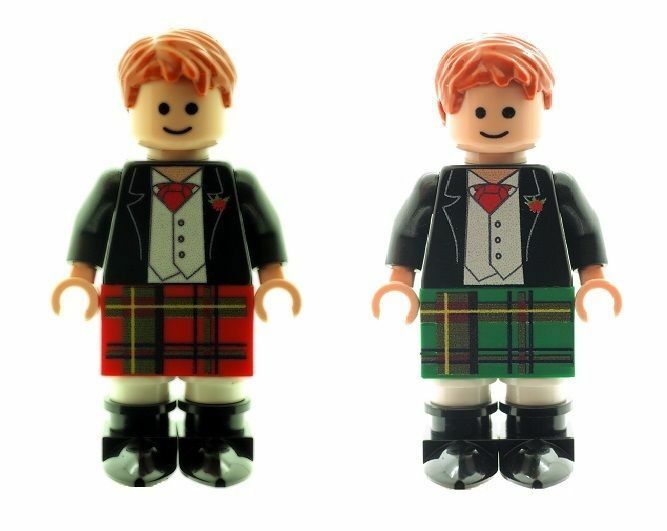 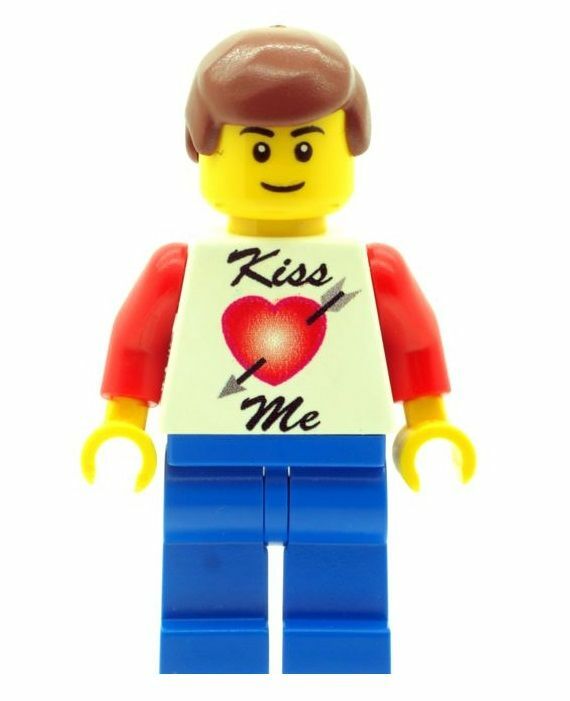 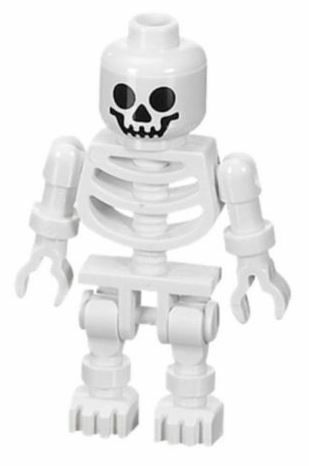 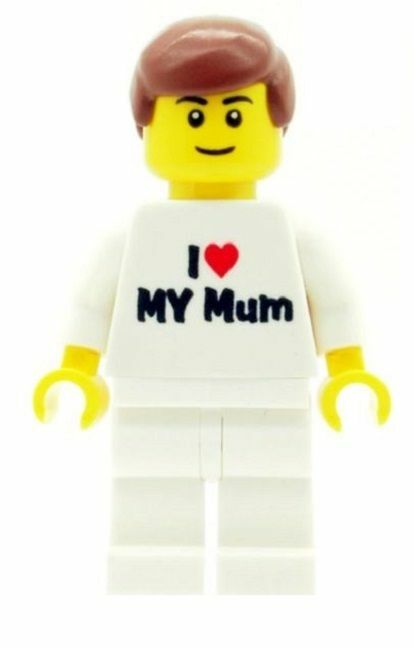 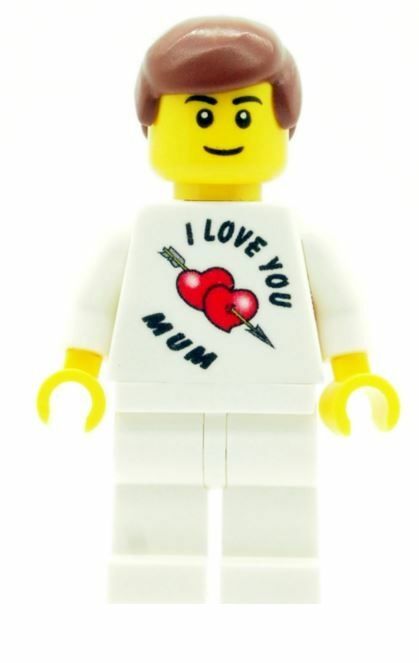 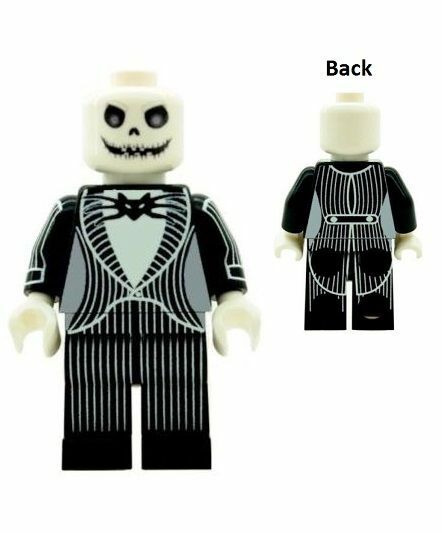 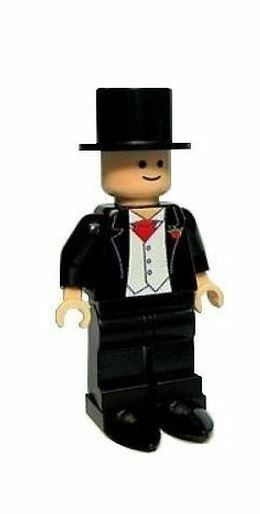 Boy with I Love Easter T-shirt - Custom Designed Minifigure. 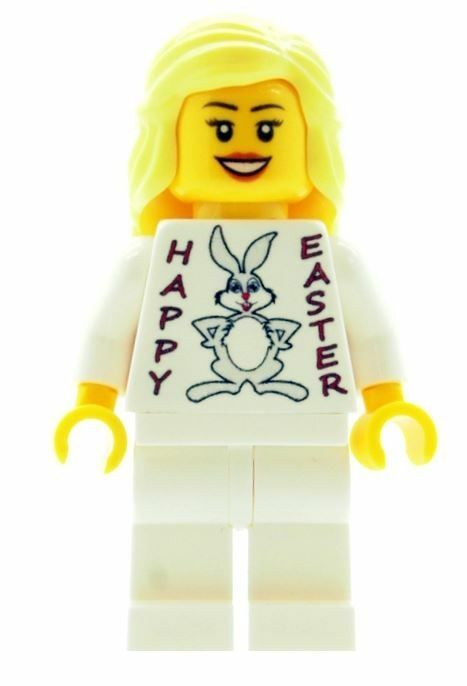 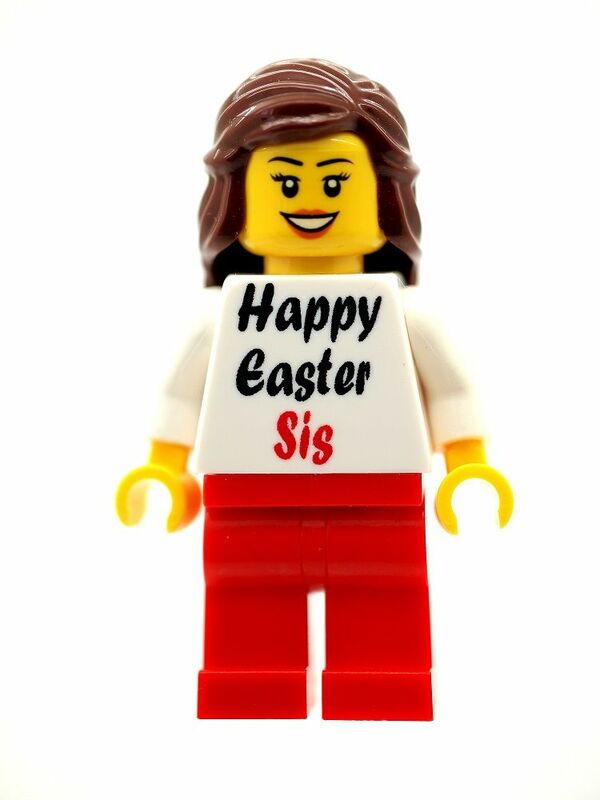 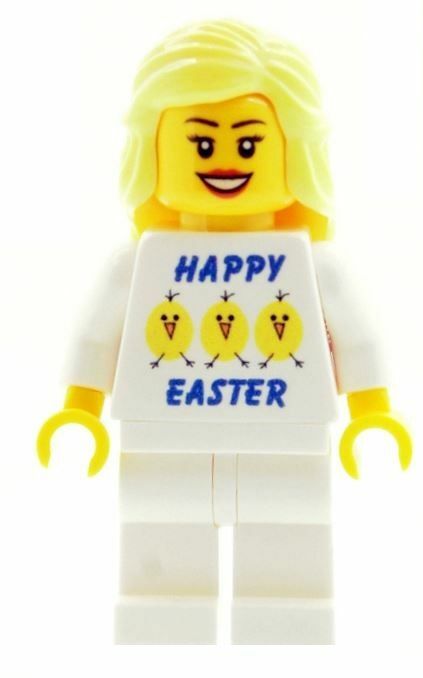 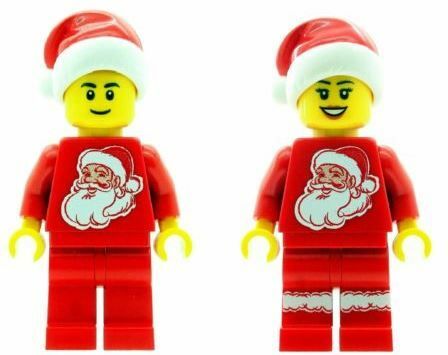 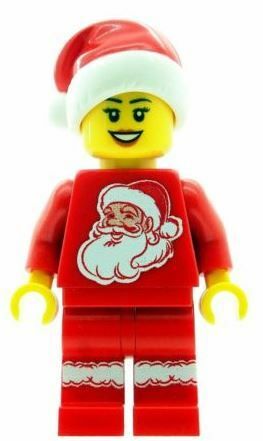 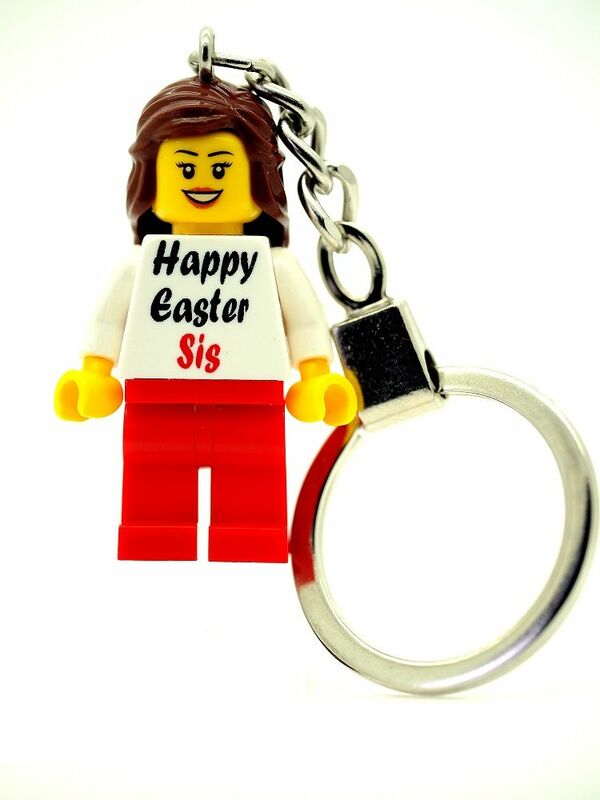 Girl with Happy Easter Sis T-shirt - Custom Designed Minifigure. 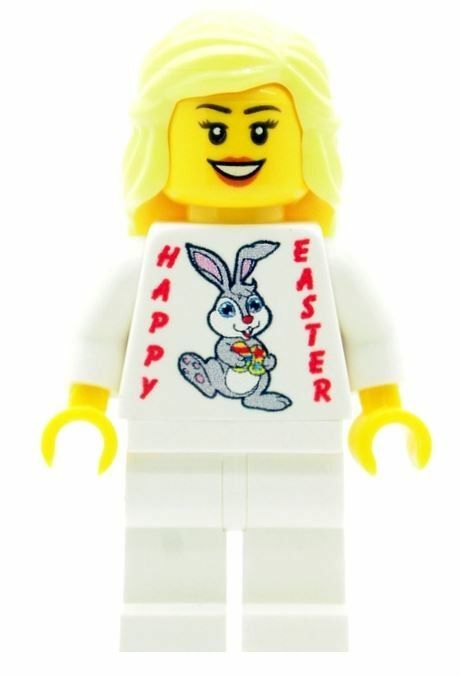 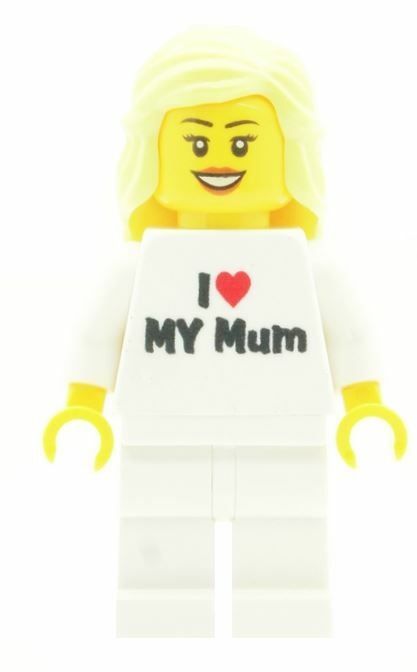 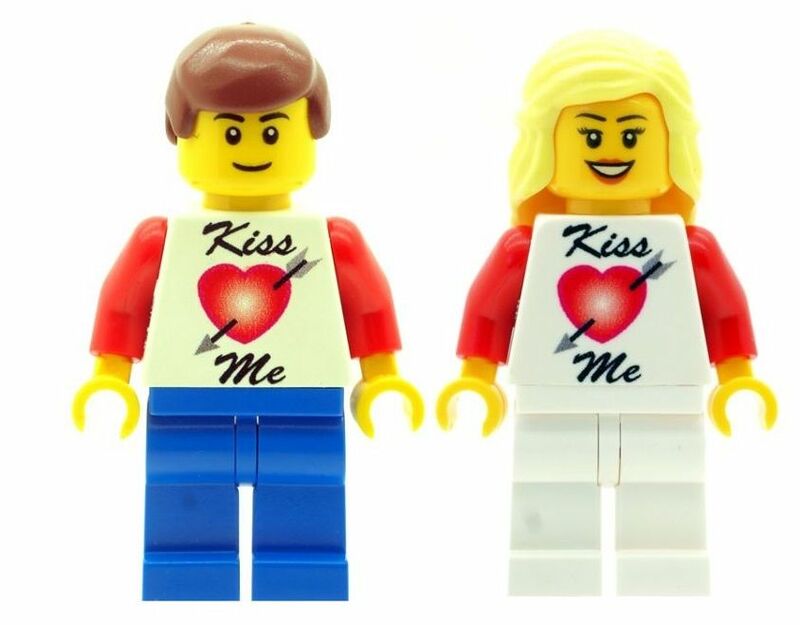 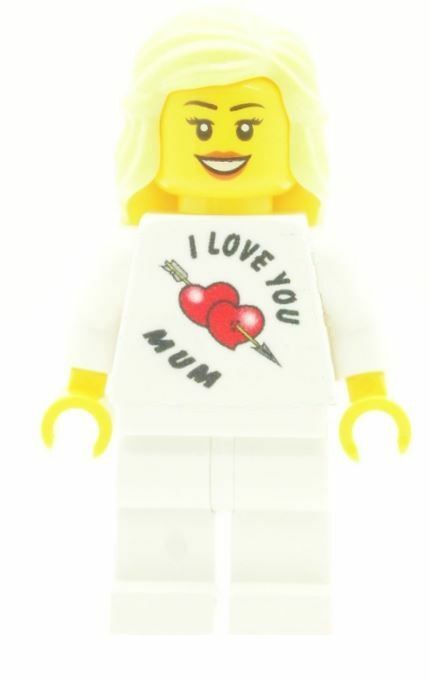 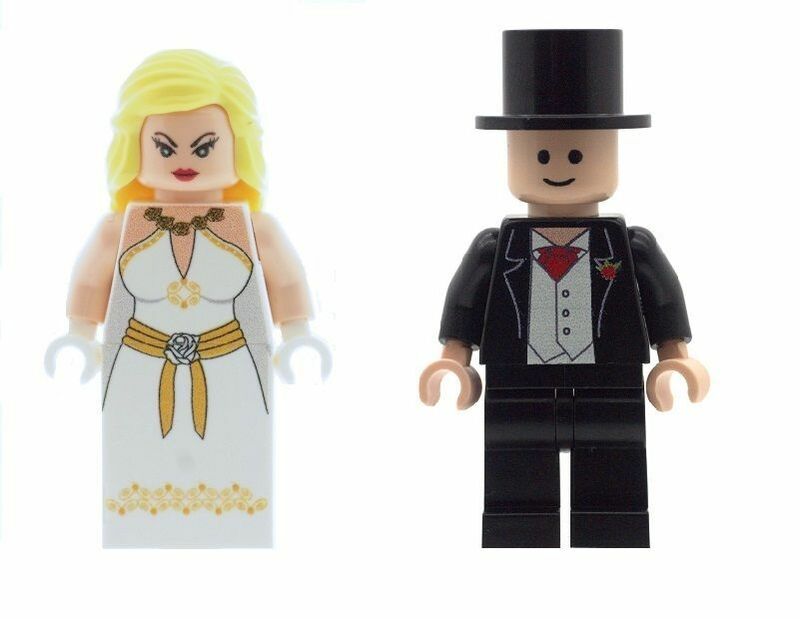 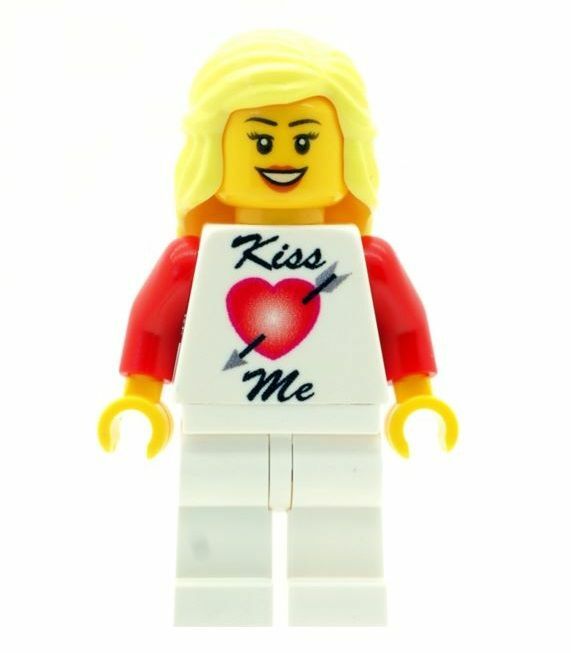 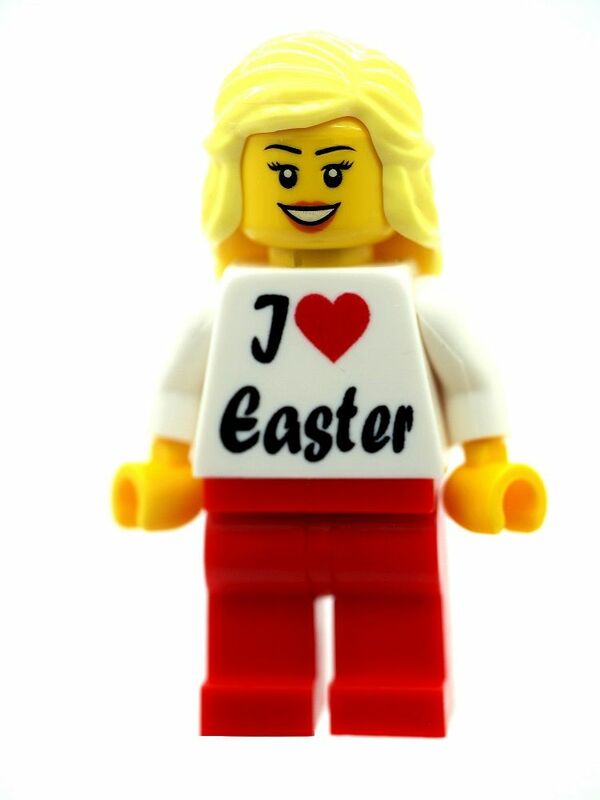 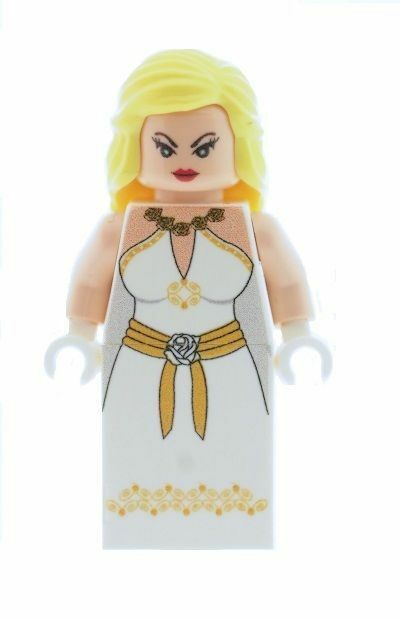 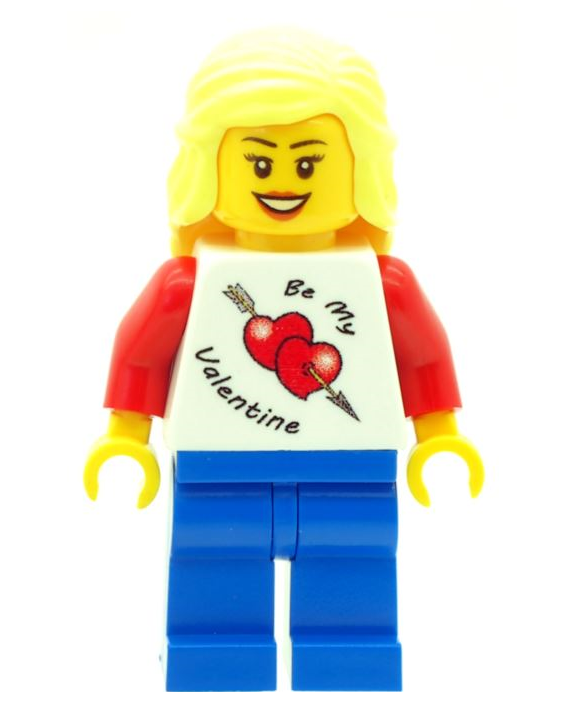 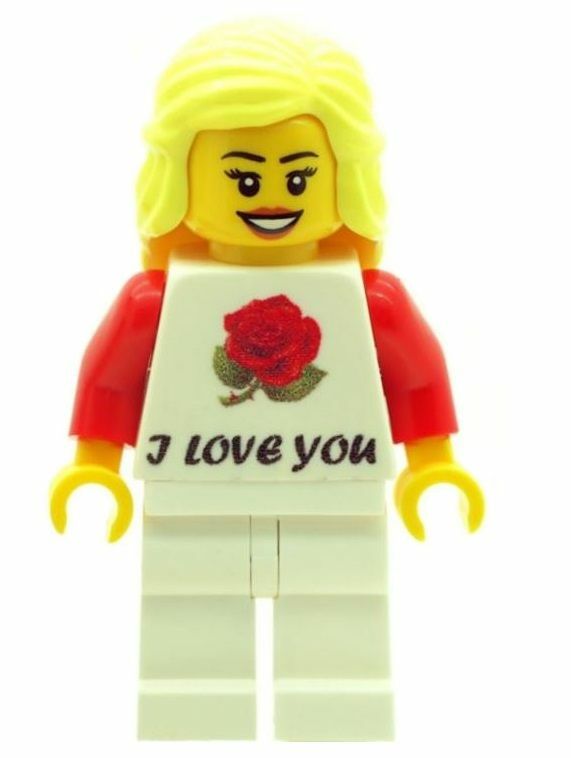 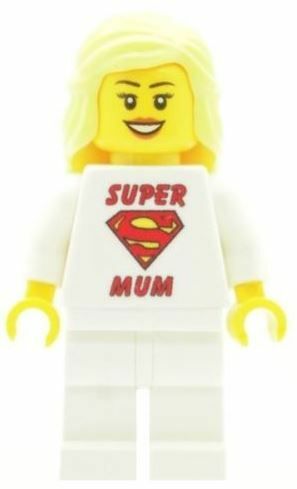 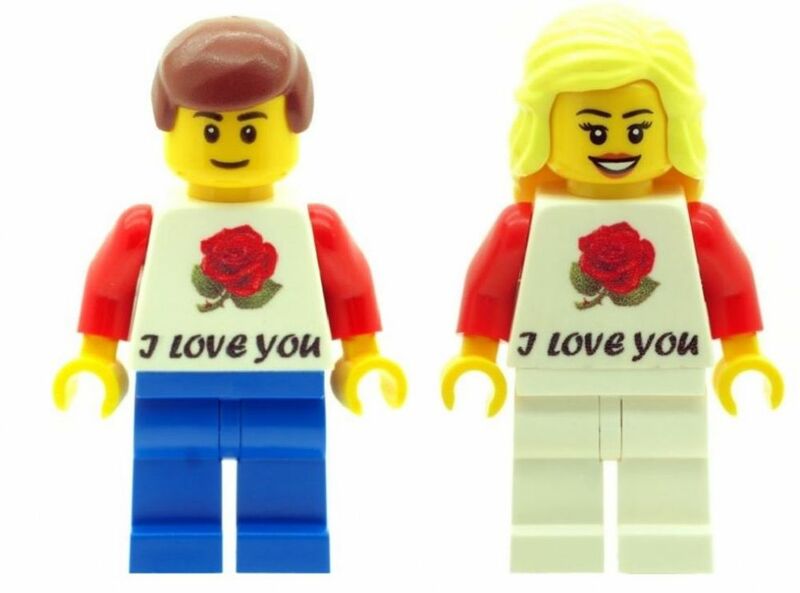 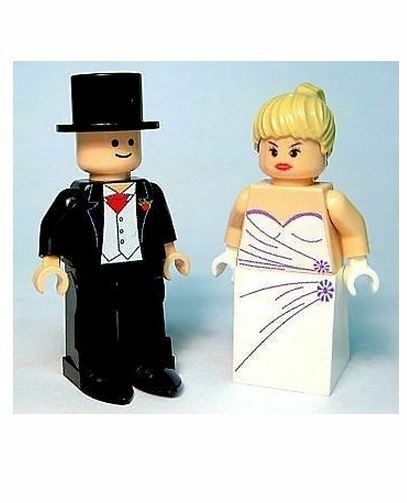 Girl with I Love Easter T-shirt - Custom Designed Minifigure.